Thinking of renting your home or room as a vacation rental on AirBnB, VRBO or other short-term vacation rental site? 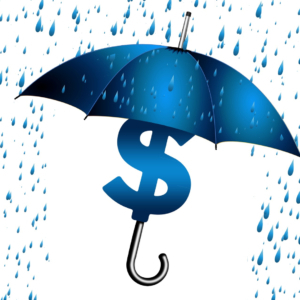 Before you do, you’ll want to make sure that you have the proper insurance coverage. 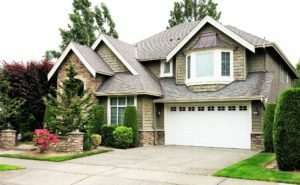 In the case renting out your home or room for money, which would be classified as a landlord-tenant situation, even if that guest is only on your property for a short time, like a weekend. While sites, like Airbnb, do offer some property protection for hosts against damage by a guest, it does not include liability insurance. A landlord insurance policy from ISU Global Insurance may cover losses for injury claims by guests, loss of belongings or damage to your home caused by a tenant. What Sorts of Rentals Are We Talking About? You need a specialized form of insurance policy called Landlord Protection Insurance, also known as Vacation Rental Insurance. Landlords just do not own the home or condo being rented, they may own additional items or toys such as kayaks, hot tubs, bikes etc. that tenants have access to. When letting renters into your home whether for short or long periods of time, you should do a proper screening. 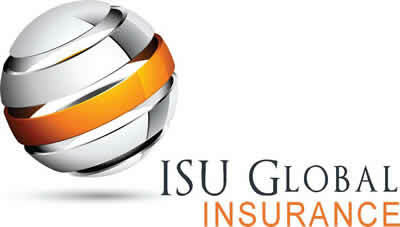 Talk to the experts at ISU Global Insurance today for about Landlord Protection Insurance and a Personal Umbrella policy. Call for a free, no obligation quote today! 206-686-1700.